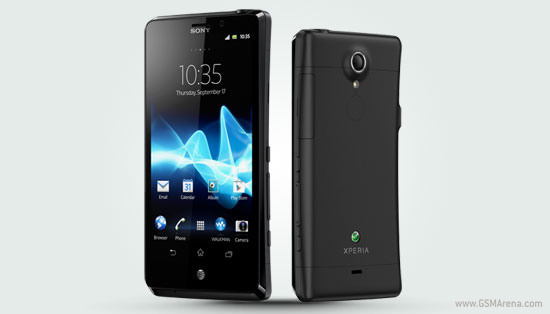 The UK’s retailer Phones4U is now taking pre-orders for the newly announced Xperia T. The first users to pre-order it will even get Sony’s SmartWatch as a gift. Nothing out of the ordinary so far. If you take a closer look on the Xperia T press images on phones4u.co.uk, you’ll find one with the AT&T’s logo below the home button (attached above). What’s even more interesting is that the American Xperia T comes with a slightly different rear panel than the international model. This could be a hint for some additional LTE functionality or a removable back cover. Anyway, the shots seems legit so we guess an AT&T announcement is imminent. Stay tuned! Definitely upgrading to this from my "X10S"
Yes. But not its LTE functionality.